Never Betters is a punk band writing pop songs in London, Ontario, Canada. The band features two lyricists, Davita Guslits and April Romano, who go on to perform as drummer and front woman after sifting through their well-used journals. Their poetic words and catchy melodies are complemented by bassist Dylan Sixx’s crunchy tone and guitarist Danny Kidd’s incendiary riffs. None of the members are new to the game; each come from past staples of the Southwestern Ontario punk scene (Moon Hag, All the Trendy Kids, Stiff Wires), and split their creative energies between other killer current projects, such as: Strange Ways, Wasted Potential, Foam, and Grievances. Never Betters have dubbed themselves as post-pop-punk when prodded; while not totally satisfied by the description, it certainly reflects the bands’ ability to evade definition within the broad umbrellas of alternative and punk music. Read Various Small Flames’ review of ‘Guns + Roses’ Roses,’ the new split from Never Betters! Watch Never Betters’ “Pictures” video over at Disarm Magazine! We All Want Someone To Shout For share “Pictures” by Never Betters! Teen Ravine’s “Hall of Horrors” and Never Betters’ “Pictures” are both featured in Podcart’s Best of March! Thanks Canadian Beats for the great review of ‘Guns + Roses’ Roses,’ Never Betters’ new split with Grievances! Nataliezworld share their thoughts on Never Betters’ new ‘Guns + Roses’ Roses’ split! PureGrainAudio.com has a great Track-By-Track rundown of the new Never Betters split with Grievances! Never Betters’ “Pictures” is one of 5 songs 102.1 the Edge thinks you must hear this week! Read a review of “Pictures,” Never Betters’ great single, over at Sounds Good a music blog! STREAM: New Never Betters EP ‘Guns and Roses’ Roses’ on What Youth! Ride the Tempo share Never Betters’ “Pictures” video! Imperfect Fifth share Never Betters’ “Pictures” video! 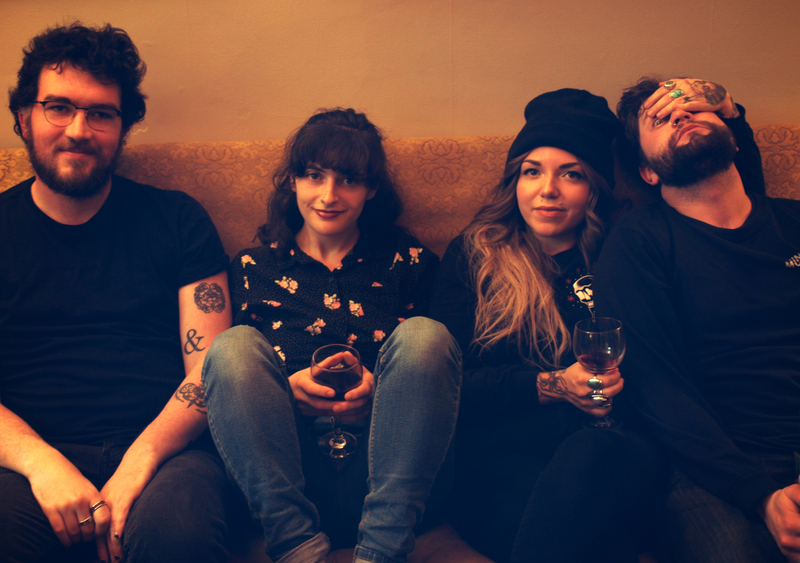 Ohestee share Never Betters’ “Pictures” video and details of their forthcoming EP! Destroy//Exist share Never Betters’ new “Pictures” video! Watch Never Betters’ visuals for “Pictures” over at We Love That! The Grey Estates are digging “Pictures,” Never Betters’ latest track! 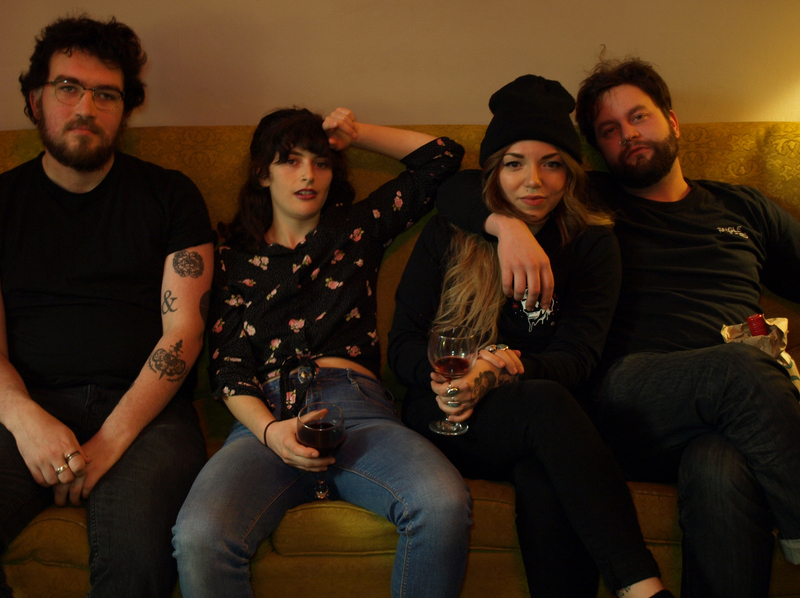 Peep Never Betters’ new video for “Pictures,” and their upcoming Canadian tour dates at Culture Addicts! Born Music feature “Pictures,” the new single/video from Never Betters! SoundChips include Never Betters and Young Galaxy’s latest singles alongside some very kind words! Goldmine Sacks’ Week in Pop over at Impose features the latest from both For Esmé and Never Betters! Abduction Radiation were “immediately drawn to the energy” of Never Betters’ new single “Pictures” – hear it now over on the blog! Peep Never Betters’ new “Pictures” video and their upcoming tour dates over at ThePunkSite.com! Watch “glam, melancholic, pop punk rockers” Never Betters’ new video for “Pictures” over at IDIOTEQ.com! Find the new Never Betters track on Alternative Press! Watch Never Betters’ new video for “Pictures” on PureGrainAudio.com! VIDEO PREMIERE: New Noise Magazine shares video for “Pictures” by Never Betters today!